This week’s Member of the Week is Ron’s Repair & Towing. For 32 years this locally owned and operated business has been servicing Washburn and the surrounding areas. The team at Ron’s Repair & Towing is available 7 days a week for emergency towing, and it offers full- service auto repairs for all makes and models of cars, trucks, and SUVs. 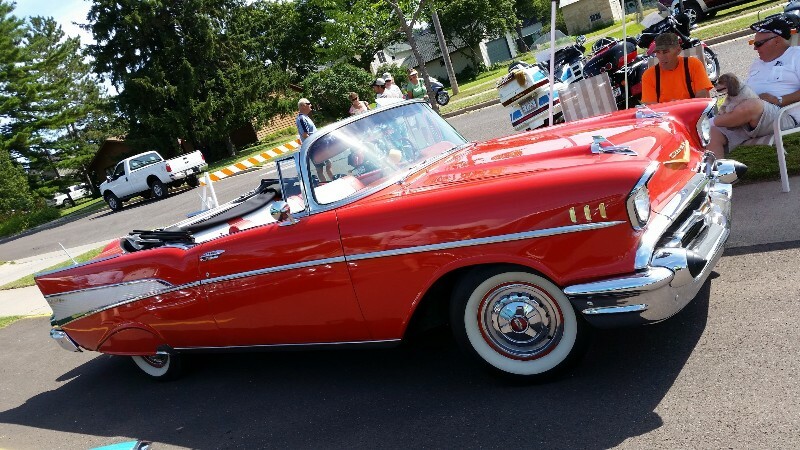 From flat tires and dead batteries to tune-ups and oil changes they do it all. Originally, Ron attended WITC for baking and hospitality. However, he wanted a challenge and to be his boss so he traded in the vegetable oil for motor oil and the rest as they say is history. 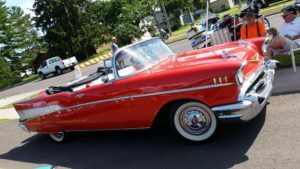 In addition to running the business, for the last 5 years, Ron & Roxanne Shuga along with Tim & Tammy DeMars put on The North Coast Car Show during the Brownstone Block Party in July. It has become a staple during the Brownstone Block Party and has brought in over 100 exhibitors in each of the last 2 years, double the entries since 2014. 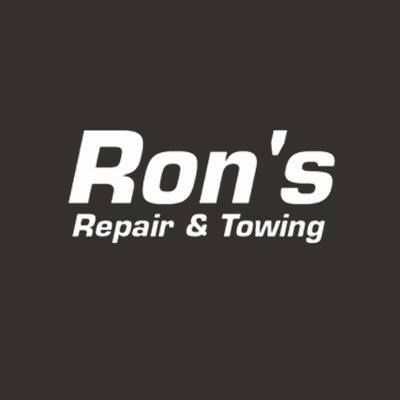 For more information Ron’s Repair & Towing on be sure to check out their website which includes hours of operation and contact information, or stop by Facebook and give them a like and a recommendation.